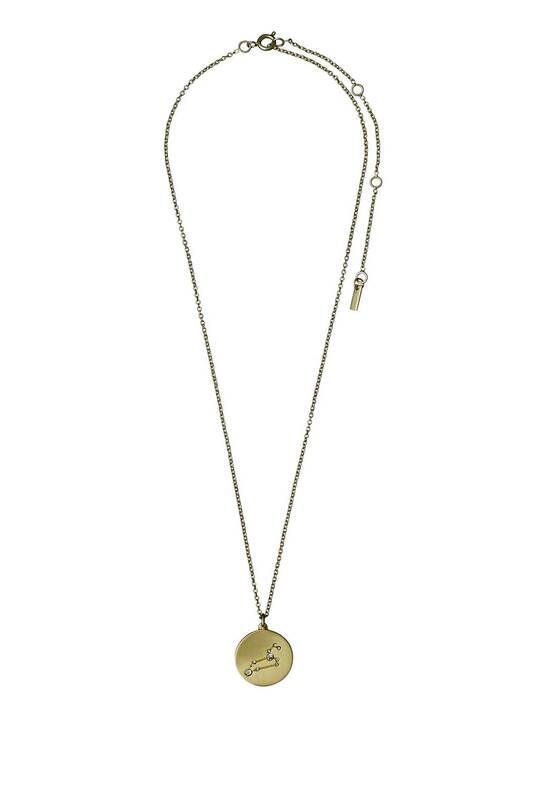 In gold plated, Pilgrim present this stunning star sign necklace for the Leo in your life. 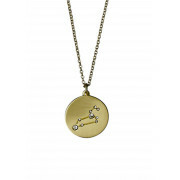 The gold pendant is set with crystals in the Zodiac Sign star constellation for those born July 23- August 23 and features the star sign imprinting. The perfect present for you or someone special.